Kuala Lumpur, Oct. 11 (BNA): Malaysia's Prime Minister Dr. Mahathir Mohamad has congratulated two national athletes who made the country proud by breaking world records en route to the gold medal in their respective events at the Asian Para Games 2018 in Jakarta. "Congratulations and thank you champions Mohamad Ridzuan Puzi and Abdul Latif Romly for breaking world records in their respective events at the Asian Para Games 2018, Malaysia's National News Agency (Bernama) reported. 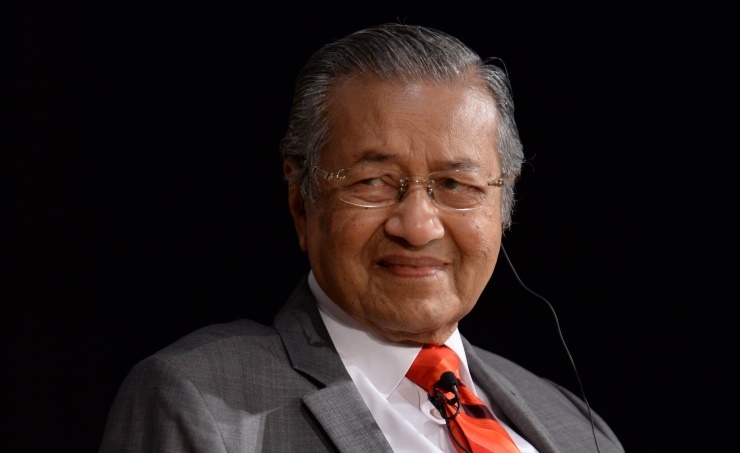 "Hopefully our athletes will find more success after this #KamiLuarBiasa #MalaysiaBoleh (#We are extraordinary#Malaysia Can)," Dr Mahathir said in his official Twitter account tonight. Mohamad Ridzuan clocked 11.87 seconds in the men’s 100m T36 (cerebral palsy), erasing the old record of 11.90s set by Evgenii Shvetcov of Russia in 2013. Abdul Latif erased his own world record in men’s T20 (learning disability) when he jumped 7.64 metres. His previous record of 7.60m was set at the Rio Paralympics 2016 in Brazil. After the fifth day of competition, Malaysia’s haul is nine gold,12 silver and 17 bronze. Malaysia are in eight place in the medal tally, far behind China who are in top position with 104 gold, 50 silver and 39 bronze.